I apologize for being...so..distant. Promise I have a number of posts lined up right after the Eid holiday. 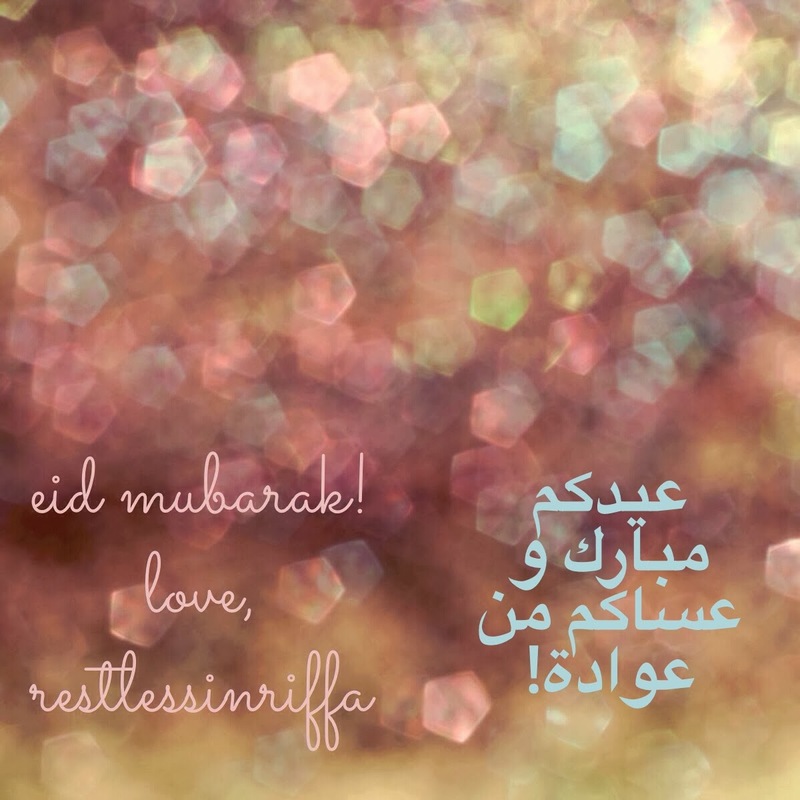 But in the mean time, wishing you a blessed eid.